NEW YORK -- Comedian Dave Chappelle is headed back to TV with his first concert specials in a dozen years - a trio of specials to be released on Netflix simultaneously in 2017. 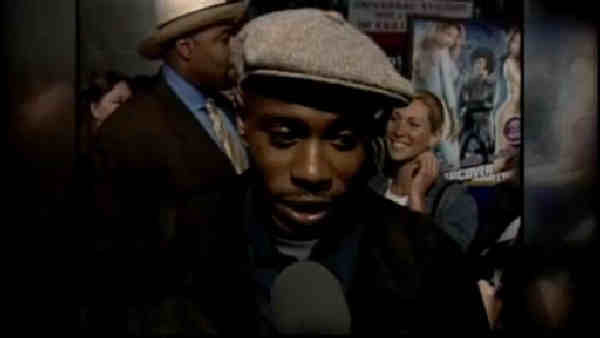 Chappelle's comedy career includes movie roles in "The Nutty Professor," "Con Air" and "Blue Streak." In 2003, he achieved heightened fame and critical acclaim as mastermind of his Comedy Central sketch series, "Chappelle's Show," until his abrupt exit in its third season.